`I was suddenly struck with the sight of a trail of rich red vegetation of several miles in the midst of the eternal snows. I approached with curiosity this oasis in the frozen desert. 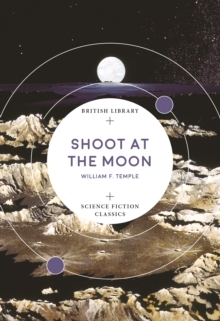 'An antique shop owner gets a glimpse of the red planet through an intriguing artefact. A Martian's wife contemplates the possibility of life on Earth. A resident of Venus describes his travels across the two alien planets. 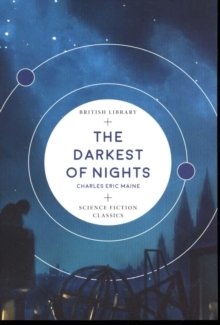 From an arid desert to an advanced society far superior to that of Earth, portrayals of Mars have differed radically in their attempt to uncover the truth about our neighbouring planet. Since the 1880s, writers of science fiction have delighted in speculating on what life on Mars might look like and what might happen should we make contact with the planet's inhabitants. 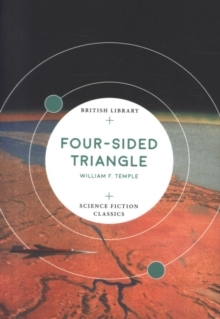 These ten short stories from the golden age of science fiction feature classic SF writers including H.G. Wells, Ray Bradbury and J.G. 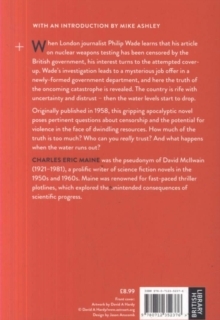 Ballard, as well as lesser-known writers from the genre. They reveal much about how we understand our place in the universe. 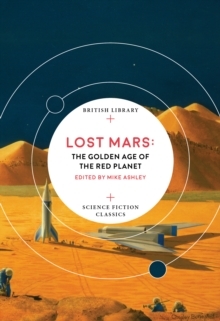 Lost Mars: The Golden Age of the Red Planet is the first volume in the British Library Science Fiction Classics series.